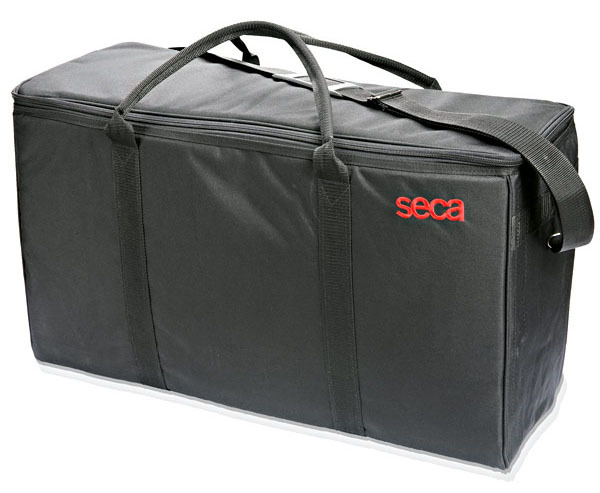 SKU: seca414carrycase. Categories: Medical, Seca. Designed to accomodate seca 354 baby scale and 417 mobile measuring board in tandem as a weighing and measuring system, the seca 414 carry case provides safe storage in the compact, water-resistant, spacious carry case. Ideal for when combined weight and length measurements of babies and toddlers are needed in mobile healthcare environments.